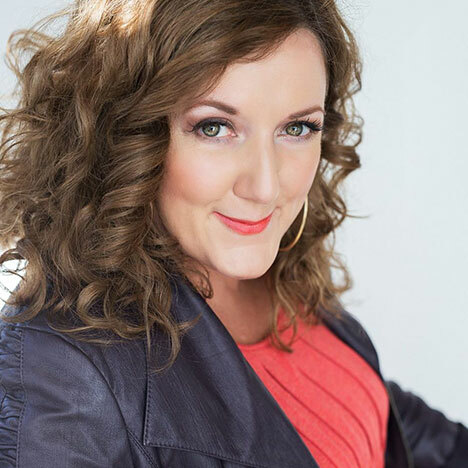 International writer, speaker and entrepreneur, Kim Duke is famous for her easy, humorous style when talking about tough stuff. Kim’s been featured in national media like Cosmopolitan, NBC, CTV, CBC throughout Canada and internationally. Her personal essays have been featured in the national Canadian newspaper, The Globe and Mail and the international French sensation, Story Machine. She lives in Alberta, Canada with her husband and slightly nutty dog. Sign up now to receive information about Kim Duke, including news and special offers.